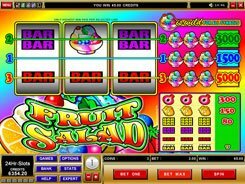 This is a Microgaming-powered slot with five reels and 25 paylines. 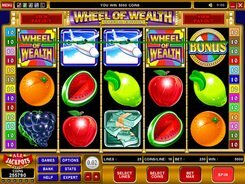 The theme of the slot is centered on luxury and high life, and the symbols include expensive cars, private aircraft, diamonds, gold ingots and dollar bills. The themed symbols are complemented by standard fruit symbols. 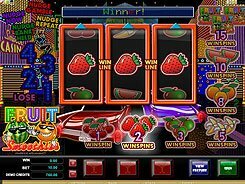 A total bet comes in a very wide range from $0.01 to $125 per spin, which is a great option for high rollers and players on a budget as well. 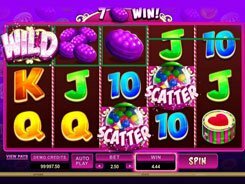 The slot features a wild, a scatter, Reel Bonus and Wheel of Wealth Bonus. 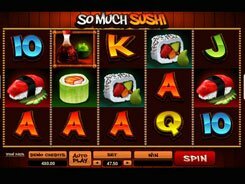 The slot’s logo is a wild and the biggest payer in the game. It substitutes for other symbols and pays out an eye-watering $50,000 for five of a kind. Besides, a wild doubles payouts when used as a replacement for missing symbols. The Bonus symbol is able to trigger the two bonus games mentioned above. Three or four Bonus symbols unlock the Reel Bonus feature where you can win a coin award of up to x2000 times a bet. 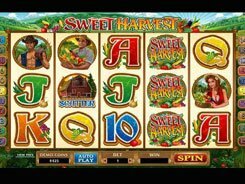 Five Bonus symbols activate another highly rewarding side game where you have to spin the wheel of fortune and grab cash prizes that go as high as 10,000 coins.